We hope this 18th edition of the JWK Safaris newsletter finds you well. 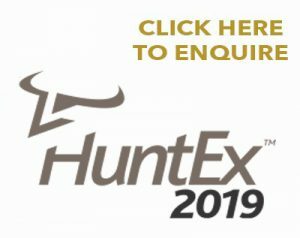 Thank you to those we spoke with at the SCI and Houston Conventions during January 2019 and thank you to those clients that have booked to hunt with us or are considering doing so. Attending the USA conventions and working in the USA market is a privilege for us and our families, thank you. As you may know JWK Safaris offers hunts in Zimbabwe, Namibia and South Africa. 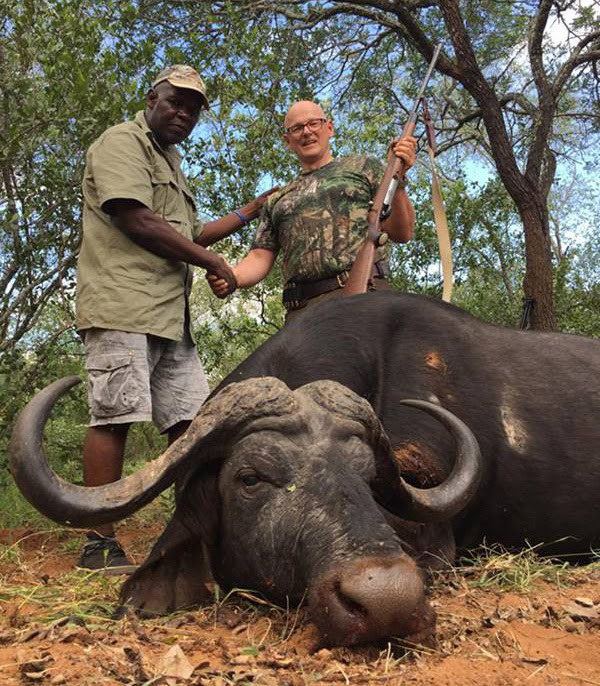 We are Southern African (Johannesburg) based hunting Outfitters, owned and operated by Jono, Carl and Adriaan who are all registered and licenced professional hunters. We send out these newsletters to offer our clients (and potential clients) information about recent hunts conducted in the areas we sell and guide hunts in, we always credit the Professional Hunters that guided the hunts. We hope that these newsletters illustrate the quality of trophies that are currently being hunted in the areas that we hunt and propose that you hunt. We propose these areas as we know them to be top class safari areas that produce fantastic hunts with world class trophy quality, we know this as we have hunted these areas extensively and we live here in Southern Africa, our emphasis is on fair chase hunting at all times. Please feel free to contact us for an individual quote on your next Southern African hunting safari. 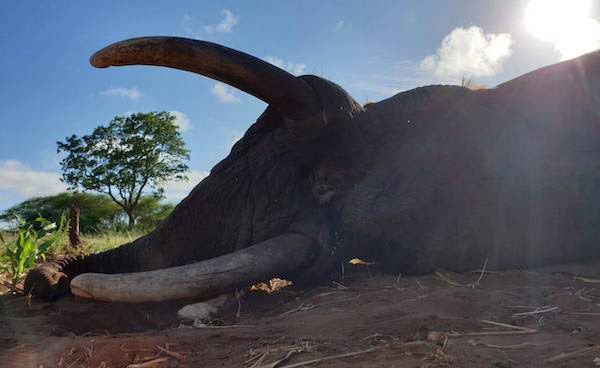 This 45 pounder (tusk weight) elephant was hunted during March 2019 by a client from Europe guided by PH Nixon Dzingai in the Gonarezhou safari area of Zimbabwe. Our client also hunted this 42 inch (horn width) buffalo bull on the same hunt in the Gonarezhou/Sengwe safari areas of Zimbabwe. Same client, same hunt. 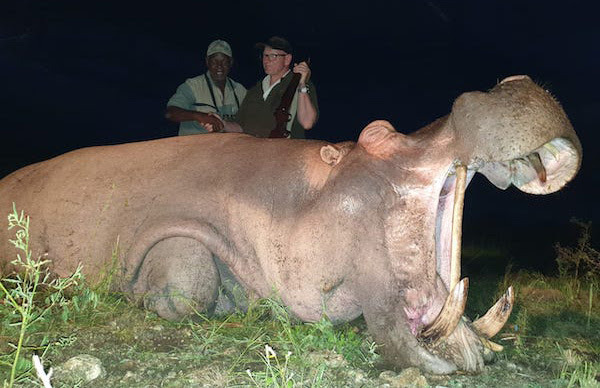 A great hippo bull, and at night… Dry land hippo hunts are adrenaline packed hunts that are great value for money, multiply that by 10 when you are waiting for them and hunting them at night. 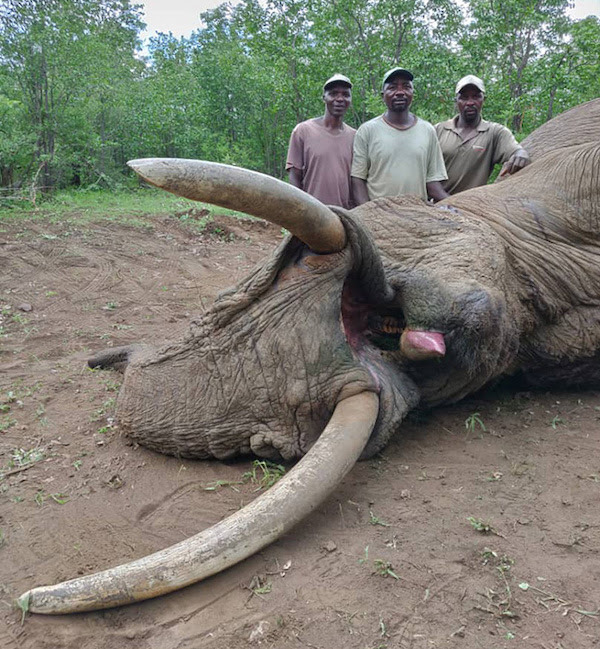 PH Steve Meyer guided this 35 pounder elephant hunt in the Matetsi ECA during March 2019. 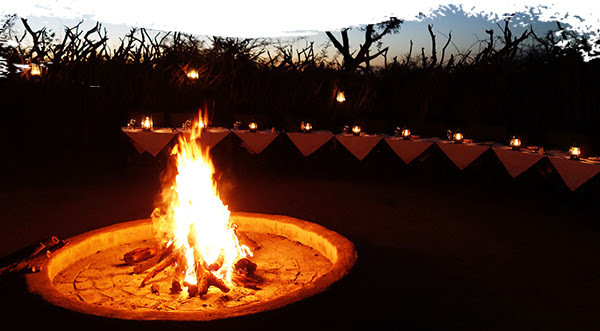 Matetsi is a wonderful hunting area that is perfectly located a short 40 minutes by road transfer from the Victoria Falls and the Victoria Falls International airport. This is free range, fair chase African hunting at its best. PH Zane Bronkhorst guided this 60 pounder hunt in the Gonarezhou area of Zimbabwe during March 2019. The Gonarezhou is trophy elephant bull and trophy buffalo bull paradise. 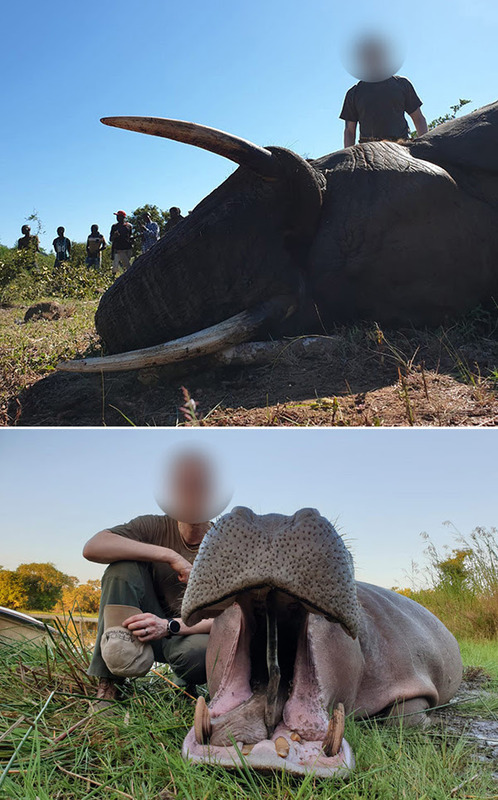 In April PH Simon Dzingai guided a client of ours from Europe on this elephant and hippo hunt in the Sengwe area of Zimbabwe. We have top concessions available for elephant, buffalo, leopard, lion, sable, roan, hippo and crocodile plus all plains game species. We can be reached on following numbers including WhatsApp. Thanks for taking the time to read our newsletters and forward them onto your hunting friends.